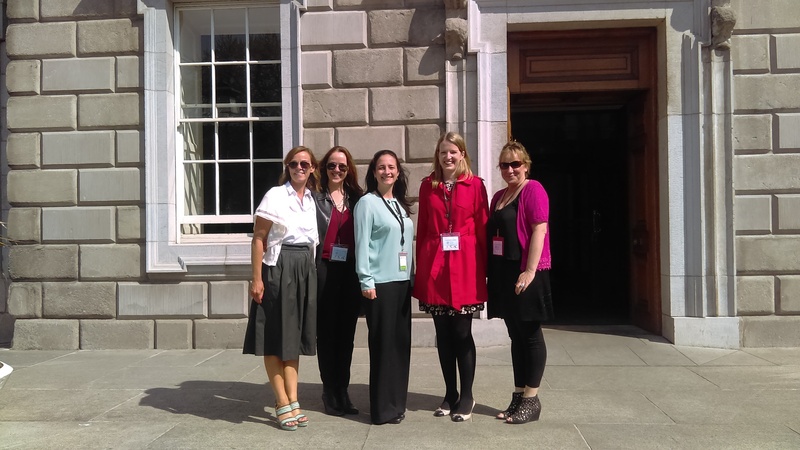 On Friday May 13th, Marie, along with three dedicated members of our PTA, Amanda, Darina and Sinéad, went to the Dáil in order to meet our local TD, Catherine Martin. Catherine is very much on board and supportive of our school. They had a positive and constructive discussion with her regarding our school and she is eager to do whatever she can in order to help us make progress on our school building. She has already met Richard Bruton, our new Minister for Education, and outlined the situation in our constituency to him. The image above shows Darina, Marie, Sinead and Amanda convening outside the Dáil after their successful meeting!